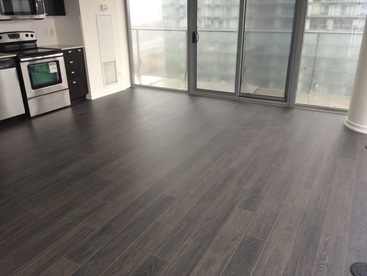 ​Laminate flooring in Toronto became a popular trend due to its cheap installation and material costs. 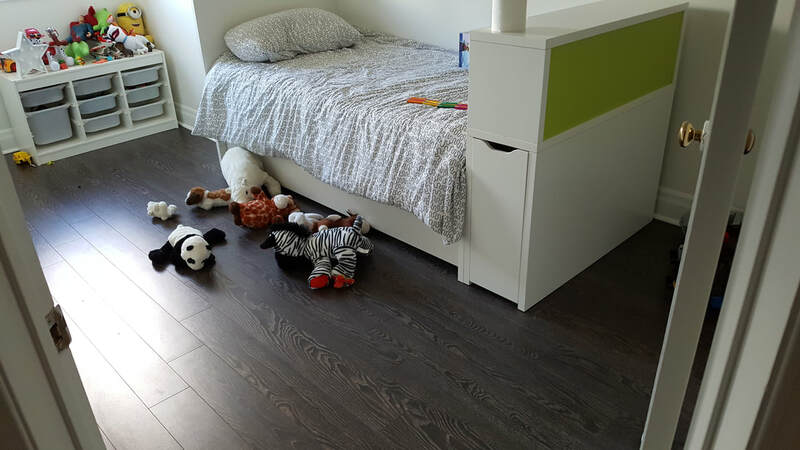 Laminate flooring is a replica of wood flooring (or in some cases tile and stone as well). 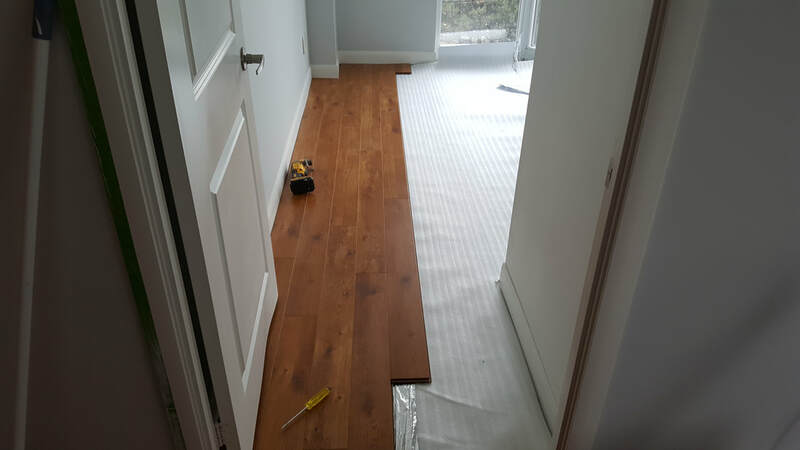 Laminate flooring is used mainly when there is high traffic areas (in a retail store or an office for an example), or in basements when there is a moisture problem. 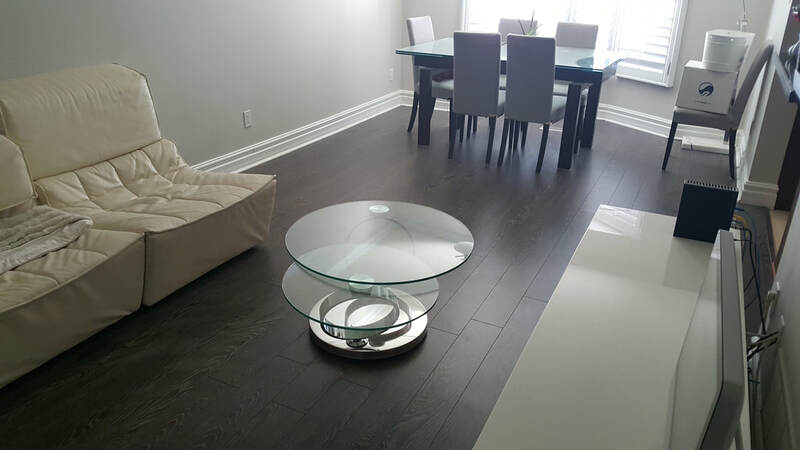 -- Laminate flooring is cheaper in cost than solid or engineered hardwood floor. 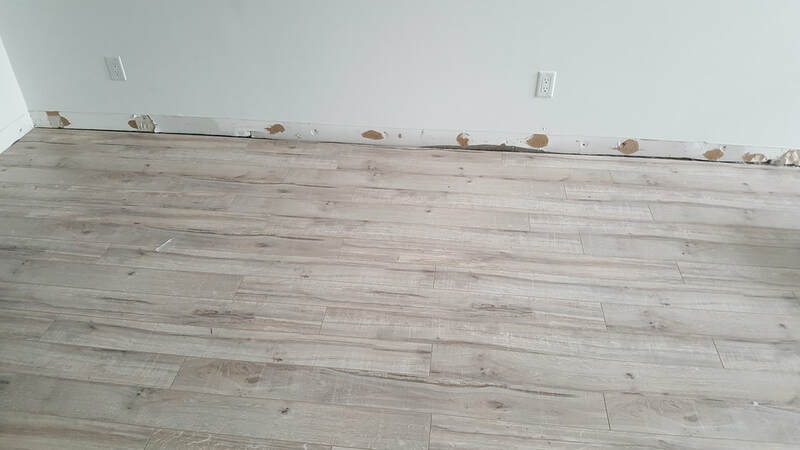 -- Laminate flooring planks do not vary much from each other (unlike real wood floors). -- Laminate floors more durable and do not expand or shrink during humidity changes. Keep in mind if humidity is not kept properly, they might start creek. 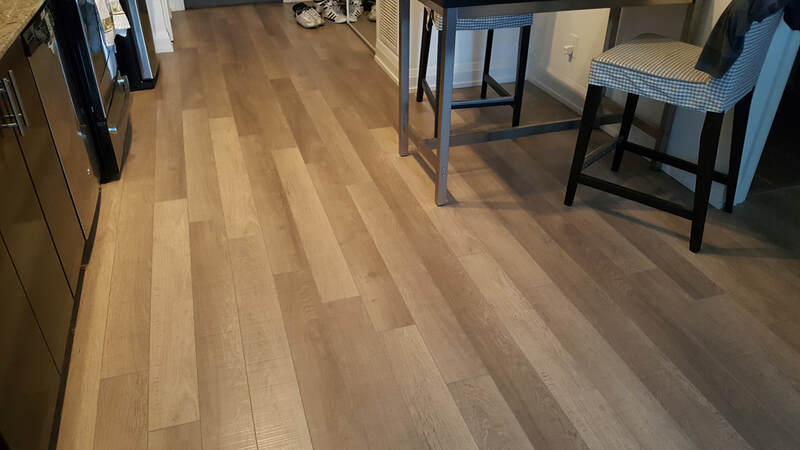 -- Laminate floors come in different widths ( 4 inch to 7 inch), and usually comes in one length, and different thicknesses (1/2 inch would be common thickness).